An implication of the concept of digitization-induced Artificial Divide (Klumpp, 2017) is that whether AI measures can be accessed and successfully implemented has a separating effect on people and organizations for individual prospects and social participation likely are affected (see Fig. 1). 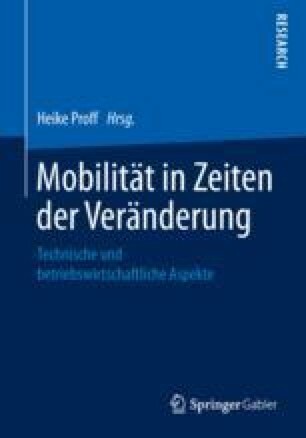 Since human-artificial cooperation and willingness to adapt are required of individuals in logistics (Zijm, Klumpp, 2017), mobile learning environments can contribute to the required media literacy in general and convey particular skills efficiently. By having content for mandatory employee certification conveyed via mobile learning, employers can contribute to an easing of digitization transitions, and all participants can be sure that efforts in using novel approaches will not be done just for their own sake. European Commission, Directorate General for Mobility and Transport, (2014), Cargo Securing for Road Transport, Publications Office of the European Union, Luxembourg, https://doi.org/10.2832/80373.